Willo has added a fresh take on Real Estate to the team since 2012. 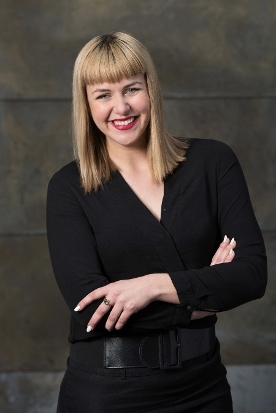 Bringing her positive energy and contemporary expertise, Willo has worked in various Vancouver markets and knows what it takes to market a home effectively. As an Accredited Buyer’s Agent and First Time Home Buyer’s Specialist, she is committed and patient when helping her clients find the perfect fitting property. Her formidable research skills mean her clients are well informed in their risk assessment. She will provide an opinion backed by concrete data for a holistic approach to the market. With her warm and sincere personality, she has a friendly relationship with other agents and is a great negotiator. Over 8 years in the business, shes provides excellence in customer service and a wealth of knowledge to protect her buyers. She completes an award winning ensemble of Real Estate Professionals.